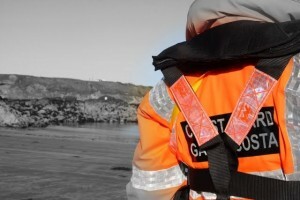 On Thursday at 19:50 Skerries Coast Guard were tasked by the Coast Guard’s rescue co-ordination centre in Dublin (MRCC) to investigate a report of a yacht which was seen drifting towards rocks north of Skerries. On arrival, Volunteers found a vessel which had broke from its moorings and had already run aground on rocks. 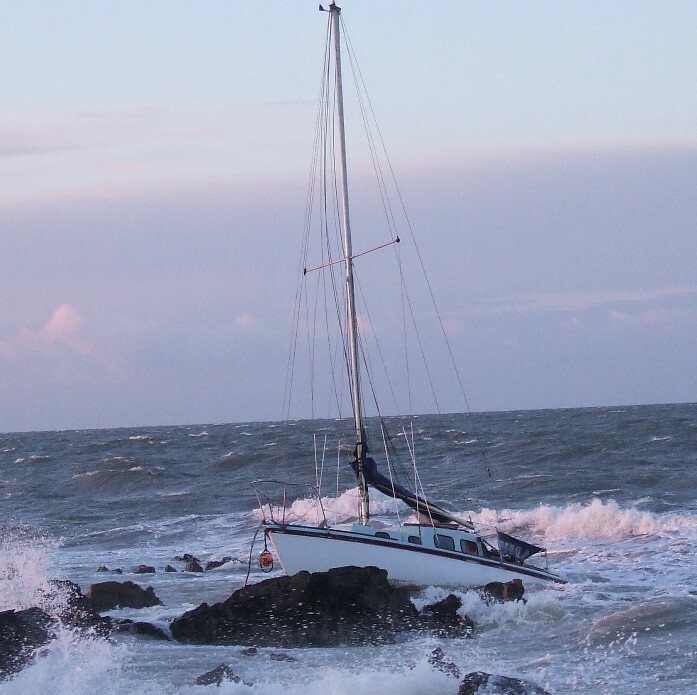 Skerries Coast Guard established the identity of the yacht, made contact with the owner and confirmed that there were no persons on board. Visibility was good with a freshening east wind force 6-7. Team stood down by MRCC. Hey Guys, I was in the crowds that were watching from the roadway. Keep up the great work!